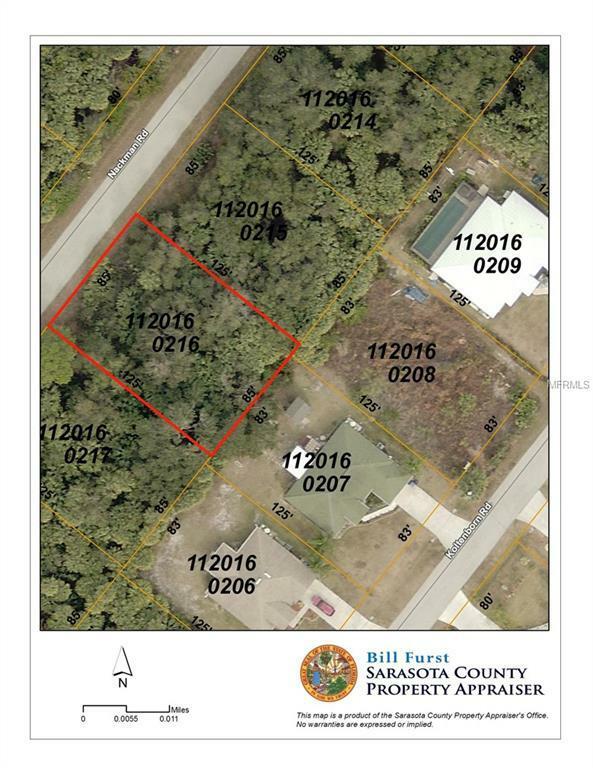 Great build-able lot in up and coming North Port. Close to all amenities, in a neighborhood of newer homes. Atlanta Braves spring training facility coming soon! Close to shopping, restaurants, beaches, medical facilities, schools and I-75. The Owner will provide a Tax Deed Search Certificate title commitment from Old Republic National Title Insurance Company or Attorney Title Fund Services for the sale of the property, thereby eliminating the requirement for the filing of a Quiet Title action. Listing provided courtesy of Optimus Creia.